Earlier in the semester eight vehicles were broken into in C Lot, but it appears the burglar has moved on to greener pastures after Public Safety stepped up their patrols of the lot. 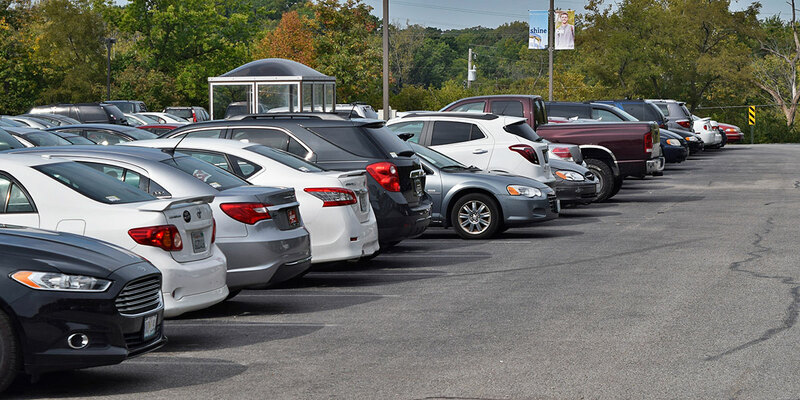 Several vehicle break-ins were reported throughout the month of January by commuting MBU students who park in C Lot, sparking concern across campus. Commuter Club launches with an intent to promote a deeper sense of community for all MBU students. 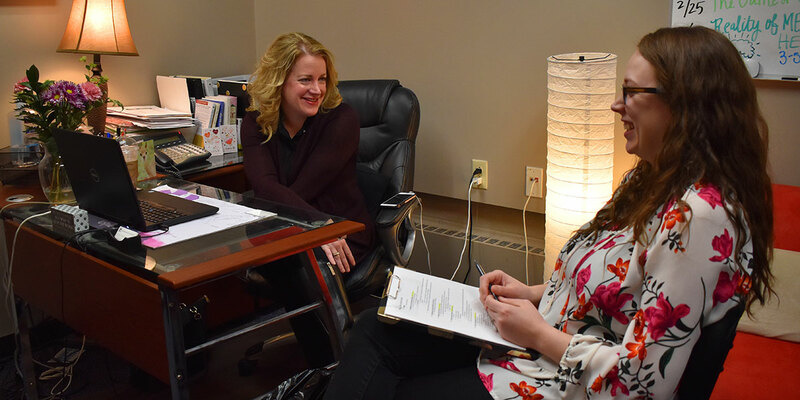 While the stereotypical view of the college experience involves moving away to college and living in dorms, there is a significant number of students at MBU who favor a different aspect of college life — commuting, even beginning the new Commuter Club. 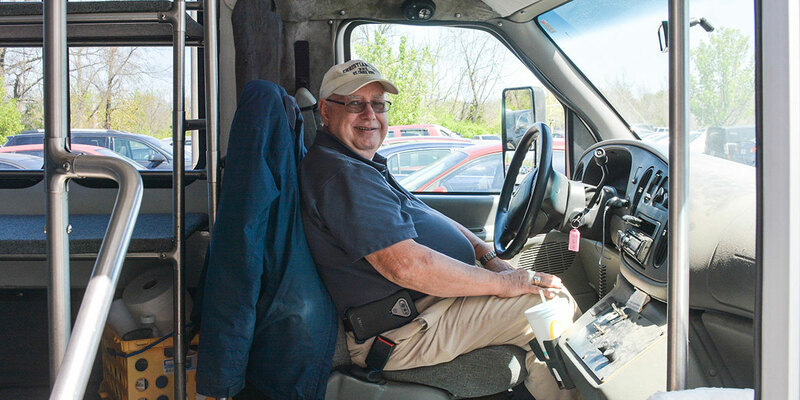 An inside scoop on shuttle bus driver, Ron Howdeshell, on who he is as a person and what his life is like outside of MBU.